Cement blocks are often underrated. These heavy, bland pieces of concrete can be a bit cumbersome to lug around, so people tend to overlook them or purposely skip over them in favor of items that are a little easier to use. 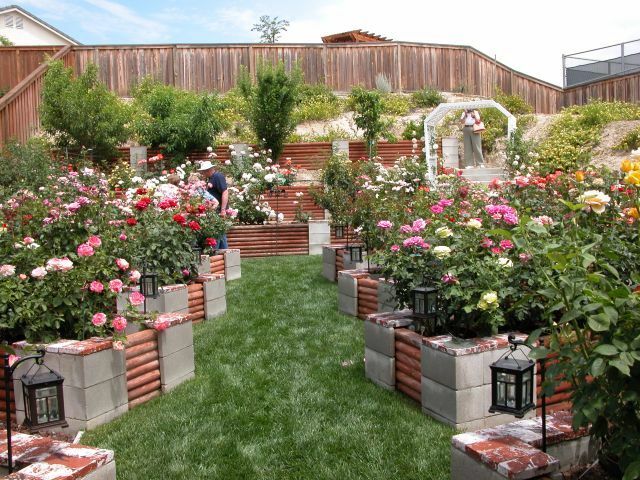 After you check out how the blocks can be used in a garden, you might rethink their utility. Cement blocks are readily available at most home improvement stores for about $1 apiece, making this versatile material affordable as well. 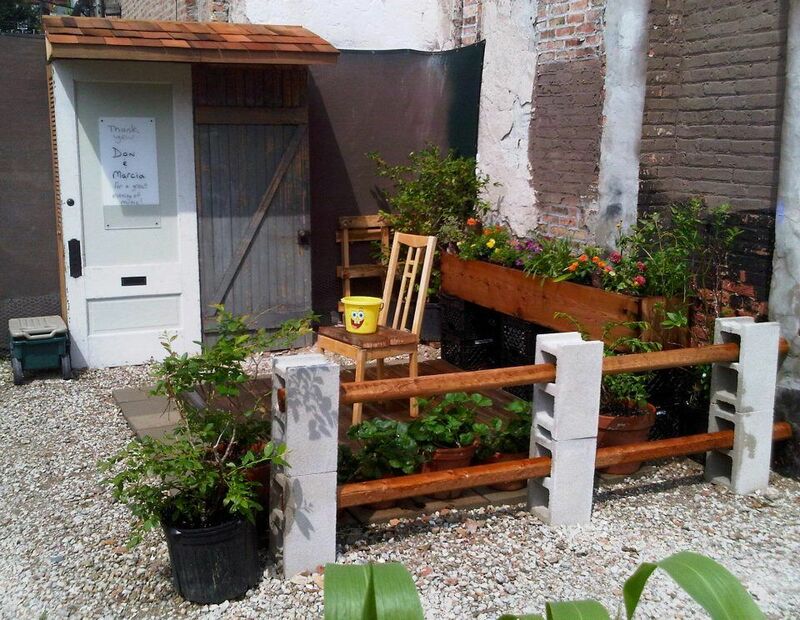 One of the most popular uses for cinder blocks in the garden is to create a raised garden bed. Dozens of cool designs exist for this use (explore options at Off Grid World), and because cinder blocks are sturdy, they'll likely last several years. 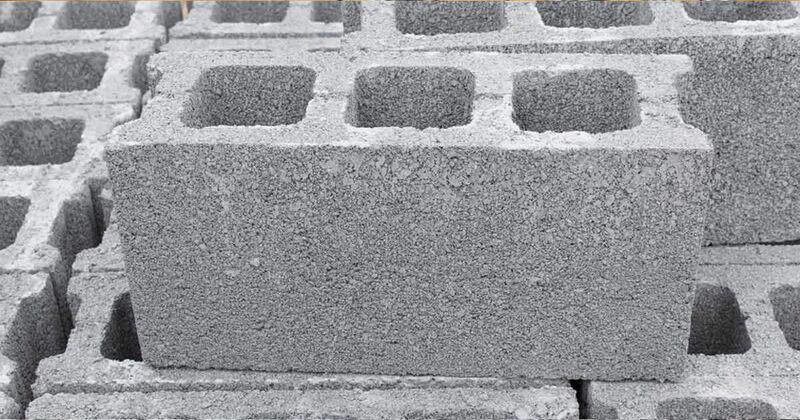 When cinder blocks break down (and they will over time), they can leach lime into the soil. To avoid this, line the inside of the garden bed with plastic. 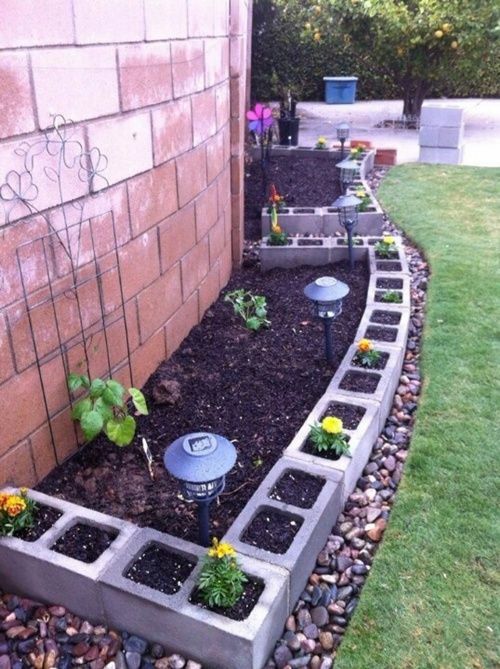 Instead of building an entire garden, use the individual blocks as flower planters. You can place them sideways on the ground or build them into a small wall with Liquid Nails. Try painting the blocks different colors for a fun look or leave them natural. 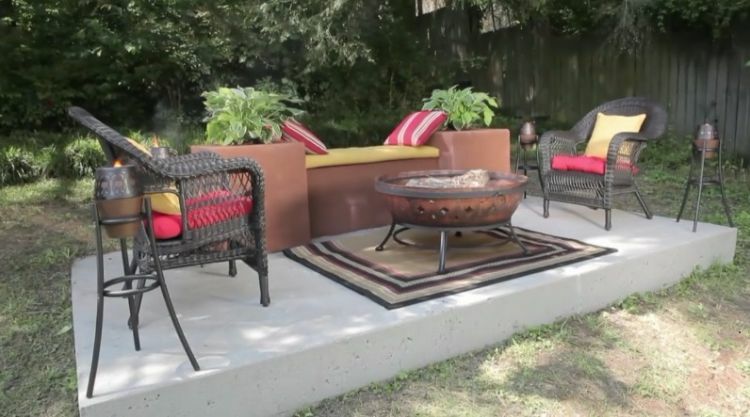 Create an amazing seating area in the backyard by stacking two or three levels of blocks (depending on how tall you want it). Top with a long bench cushion and decorative pillows. 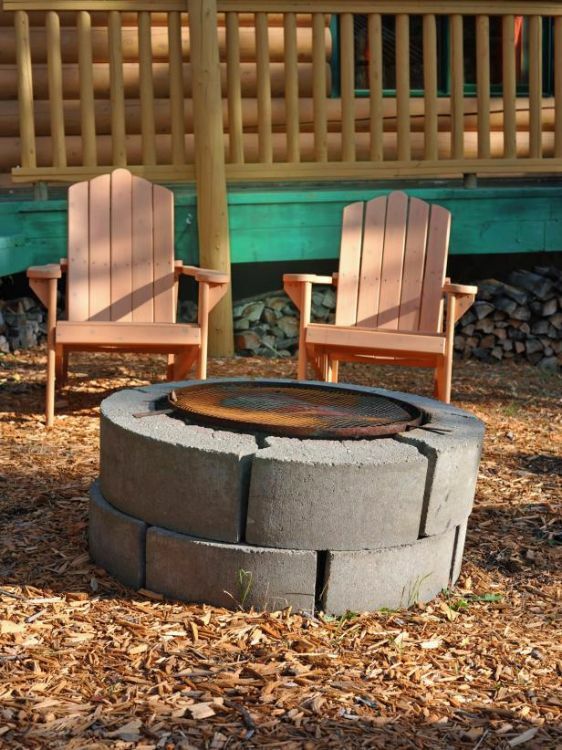 Create your own backyard firepit on a budget (less than $100) by stacking cement blocks on a concrete pad. Check out how easy this project is with tips from HGTV. 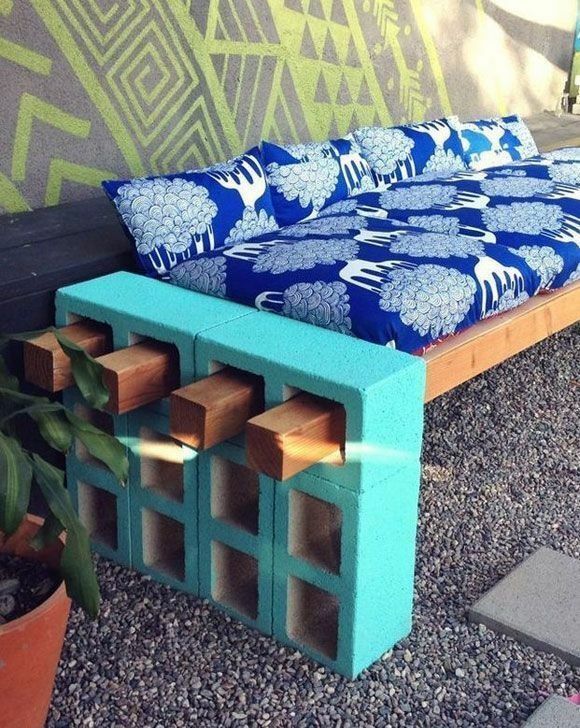 If you like the idea of using cinder blocks for a bench but want something a little lighter, try standing several blocks on end (you'll need six for each end) and slide wooden 4-by-4s through the holes to form a seating area. 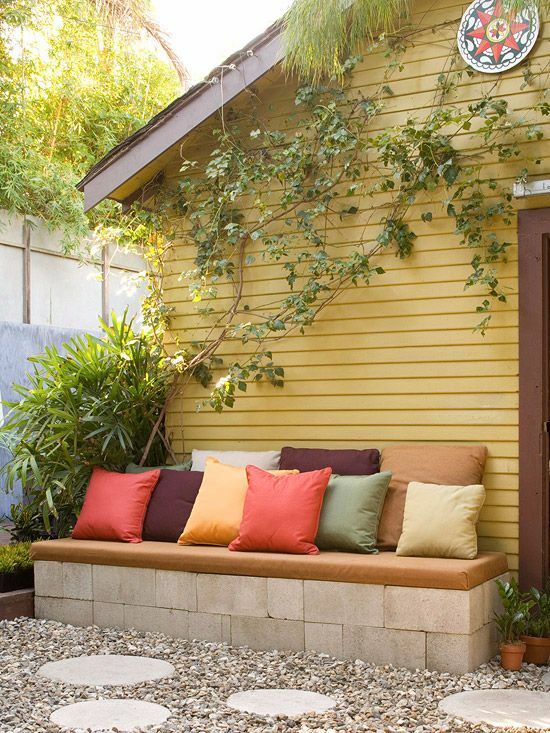 Add color and pillows, including a bench cushion, to brighten it up. Does your garden need a tall punch of color? Try stacking cement blocks into a tower. (You'll want to make sure they're stable and cemented together.) Decorate the tower with paint, cutouts and beads. Use stacked blocks to create a fence around the garden. You can create wider or narrower spaces in the fence by strategically placing the posts through the holes. 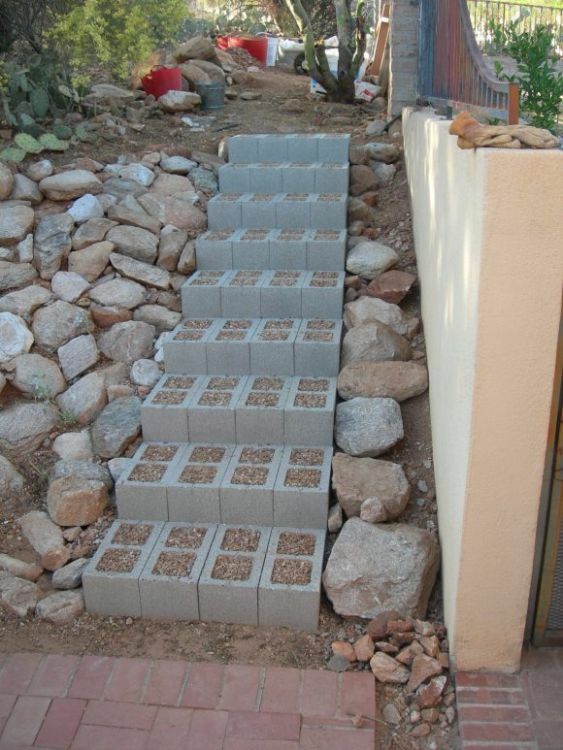 Add simple stairs to the backyard by stacking cinder blocks down an incline. You'll need to measure and plan, but you will still save a lot of time if you don't have to make traditional stairs. Fill the inside with colorful stones. Check out how to create these stairs at Step by Step. 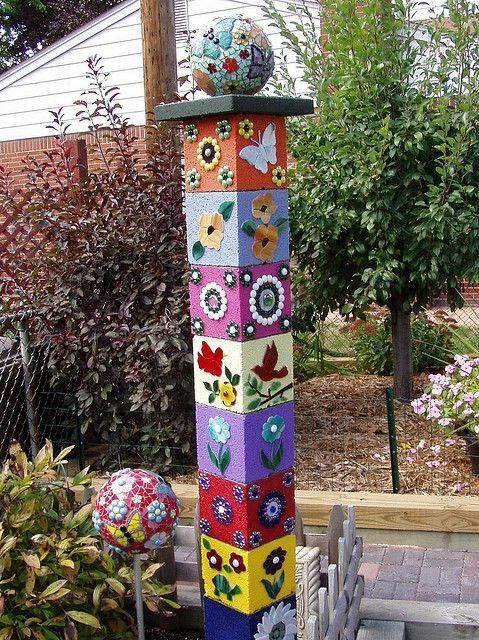 Keep the soil or rocks in your garden and off the rest of your yard by using cement blocks to create a unique garden edge. The results can be quite charming, especially if you decide to grow other plants inside the blocks. Have you tried any of these ideas? 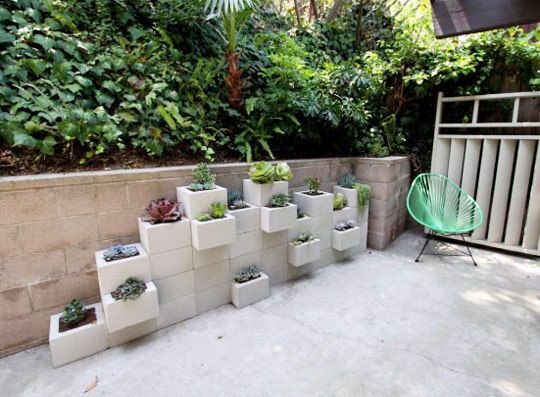 Share the tips with your friends on Facebook to show just how versatile a cinder block can be.